Life Awaits You. Turn to McLeod Orthopedic & Spine Specialists. 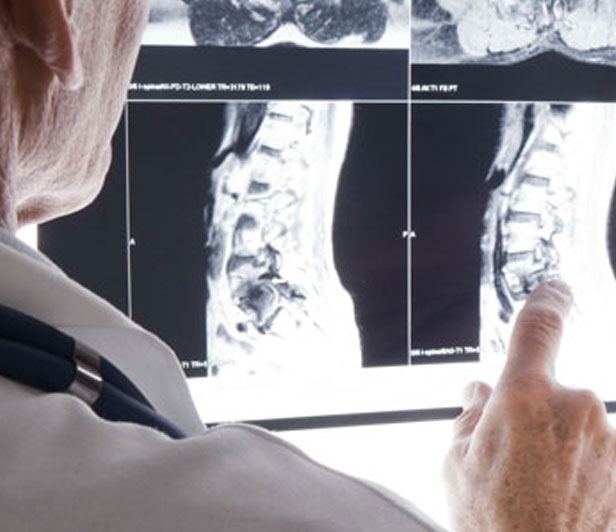 McLeod Orthopedic & Spine Specialists offer a comprehensive treatment program. Our goal is simple: to return our patients to normal function as quickly and safely as possible. 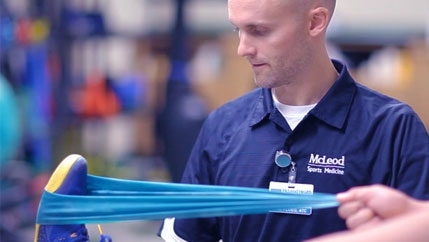 The medical professionals at McLeod Orthopedic & Spine Specialists take a comprehensive, leading edge approach to the prevention, assessment, treatment and rehabilitation of musculoskeletal injuries. 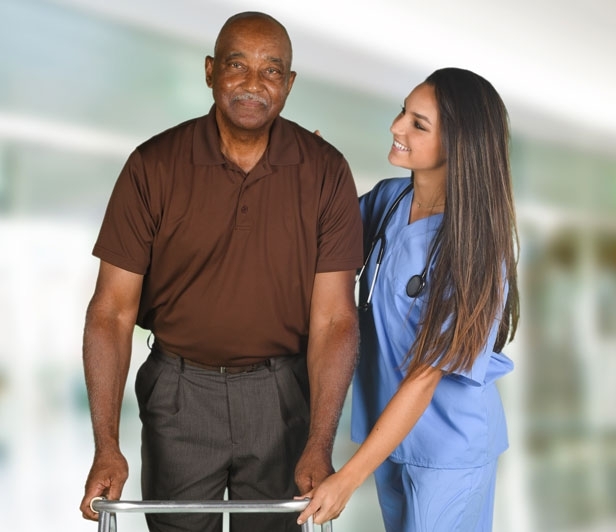 Our highly trained team of physicians, surgeons, nurses, physician assistants, and rehabilitation specialists works with each patient and their primary care physician to develop a treatment plan specifically for that patient. By combining extensive clinical expertise with a compassionate, caring treatment philosophy, we have created a program known for its quality of care. Services fall into four categories: joint care, spine care, sports medicine and rehabilitation services. McLeod Regional Medical Center in Florence is a Blue Distinction Center for Knee & Hip Replacement and Spine Surgery. McLeod Health offers Orthopedic & Spine Services in Florence, Cheraw, Clarendon, Dillon and Seacoast. 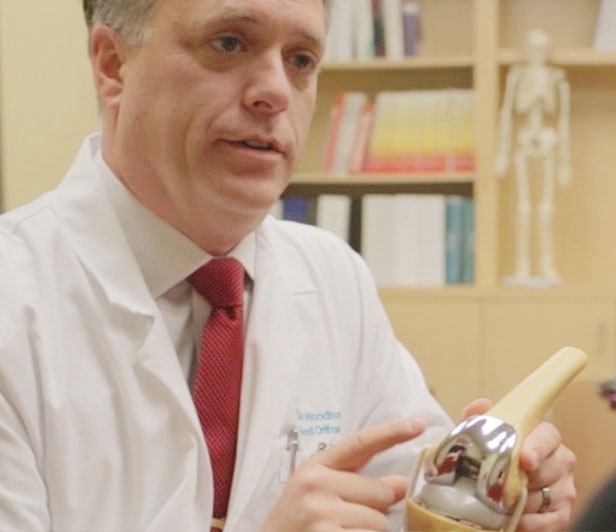 McLeod Orthopedic & Spine Specialists play an important role in the Emergency Department, handling traumatic injuries from auto accidents, falls, fractures and more. 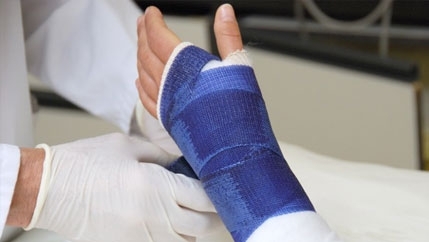 The advanced training and expertise of our staff enables us to provide care for acute injuries and fractures 365 days a year, 24 hours a day. Our carefully coordinated evaluation and treatment protocols are designed to provide leading edge care as promptly as possible. Guiding the injured athlete to regain normal function and teaching and training techniques to improve performance and minimize the risk of injury.